Ethereum remains as one of the most popular cryptocurrencies in the market. The Ethereum blockchain network is also a highly dynamic platform that facilitates creation of various dApps. Being a very valuable crypto, Ethereum needs a strong wallet, and that’s exactly what MetaMask is all about. MetaMask is the most popular crypto wallet meant specifically for the crypto. Since its release, the wallet has received great feedback and applause as the strongest and most secure ETH wallet. Recent reports now indicate that the Ethereum wallet has just hit 1.3 million downloads, and that means a lot. 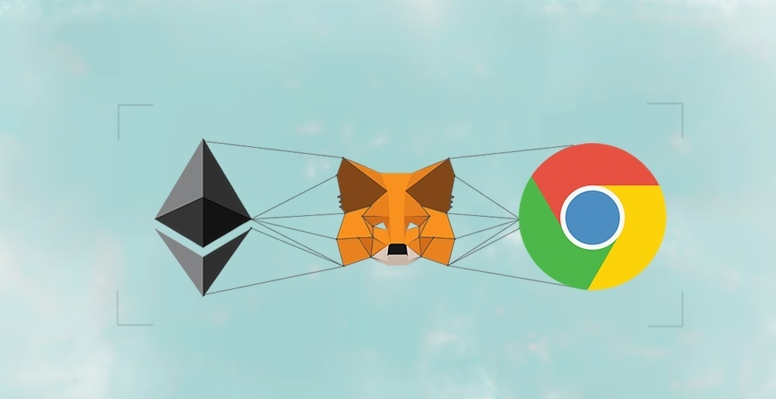 MetaMask exists as a Chrome browser extension that acts as the link between the underlying Ethereum blockchain and the browser. Users can run dApps right on the browser without having to access the full blockchain network beneath it. MataMask is loved for some very credible reasons. First, the wallet is compatible with Trezor and Ledger – both of which are hardware wallets. It’s also easy to install and comes with a secure identity vault. The safest way to secure crypto assets is to retain the access keys in a separate hardware wallet, and MetaMask facilitates that. Also, users can switch into the “Privacy Mode” and browse the internet without their account details being exposed. In fact, this “Privacy Mode” is the latest upgrade and is expected to be operational soon. Besides announcing the record-breaking download rate, the MataMask team also informed that a mobile-based version of the wallet will now be available. MataMask isn’t planning to take five any time soon. The team has great plans scheduled for 2019. In fact, some of the 2019 development plans are already in the pipeline. Two of the most ambitious projects slated for next year are the Gnosis SAFE and Mustekala (developed by MetaMask Labs). Mustekala is designed specifically to boost p2p client linking for browsers and reduce MetaMask’s reliance on centralized connections. MetaMask also plans to support all blockchain-based systems that are compatible with Ethereum. With that, the project will help foster Ethereum (ETH) adoption on a global scale. Besides these projects, MetaMask is also researching on ways to make the Ethereum blockchain network faster and cheaper to use. How Does It Affect Ethereum (ETH)? The fact that MetaMask aims to go big on ETH adoption means that the crypto will garner more support. More support means more use cases and demand, and ultimately a higher price and trading volume. MetaMask could brighten the future of Ethereum.